Italian Prosecco producer Follador has reduced the level of sulphites used in its wines by 30% since the introduction of a revolutionary new system that it claims cancels out the negative effects of oxidation during pressing, reducing the need for sulphites. Follador’s Kyros system uses inert cryogenic gas to reduce the temperature of grapes, removing the air from crushed grapes and eliminating the unfavourable effects of oxygen on the wine in the pressing phase. The method was first introduced by Follador on an experimental basis on select wines in 2015 as part of its commitment to testing new winemaking technology to improve traditional methods of vinification. 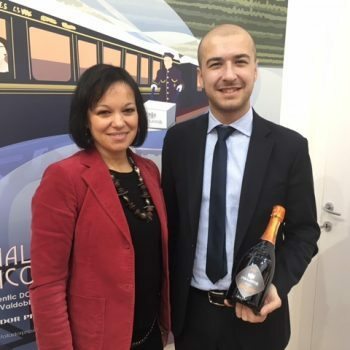 “We just started to apply a new vinification technique which allows us to further reduce the sulphites in our sparkling wines,” said Cristina Follador, sales and marketing director, speaking to the drinks business at Prowein. Follador had already been using cryomaceration as a method to reduce the need for sulphites in its wines, achieving a 15% reduction rate in sulphite use. 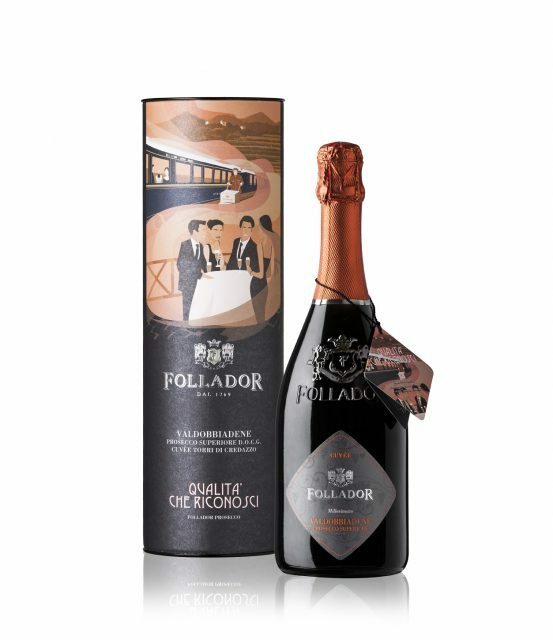 However Follador has said that its Kyros system has enabled it to reduce the level of sulphites in its wines by a further 15%. The new piece of equipment removes the air that has dissolved in crushed grapes, decreasing the temperature by releasing cryogenic gas. This makes it possible to keep the freshly-crushed grapes at lower temperatures in a protected atmosphere and removes the risk of thermal stress on the skin and the need for chemical addition. From the 2017 vintage, all of Follador’s Proseccos, produced across four DOCGs in the Valdobbiadene area in the ‘Torri di Credazzo’ Cuvée, Cartizze, Brut and Extra-Dry categories, will undergo the Kyros system. “The first time we used it was in 2015 for select wines and 2016 as well, and now it will be applied to all of the must,” added Cristina. “The consumer likes the quality but if you tell them that it’s also more natural it’s better. People like to look after their health much more than in the past. So we have worked very hard to provide that.